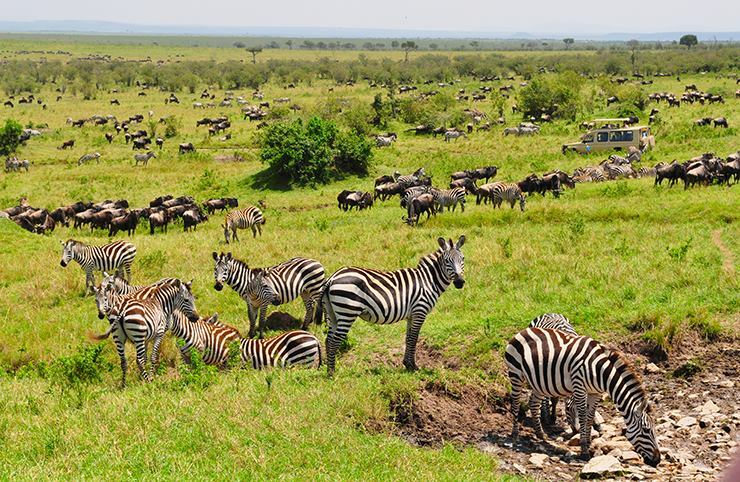 Tailor-made plans with Absolute Holiday Safaris will ensure you see the best of Kenya's and Tanzania's destinations. The operator offers budget safaris, camping and wildlife safaris, beach holidays, mountain climbing expeditions, and more. With the help of the company's expert team, you'll experience activities suited to your interest, with plenty of chances to spot Africa's iconic animals in their native habitat. Make Absolute Holiday Safaris part of your personalized Nairobi itinerary using our Nairobi driving holiday planner . 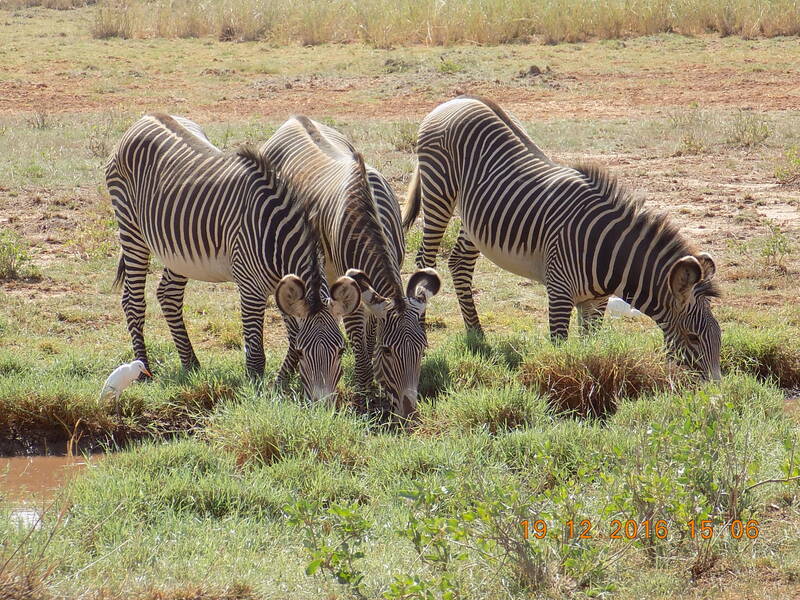 Great safari tour in Kenya and Tanzania. We saw so many animals.The drivers had good explanation of the animals so we 've learned much about their life. That is a very good experience for us. This is where great trips start, staff are kind and always ready to assist. Try them for your next adventure either a safari, climbing or trekking. 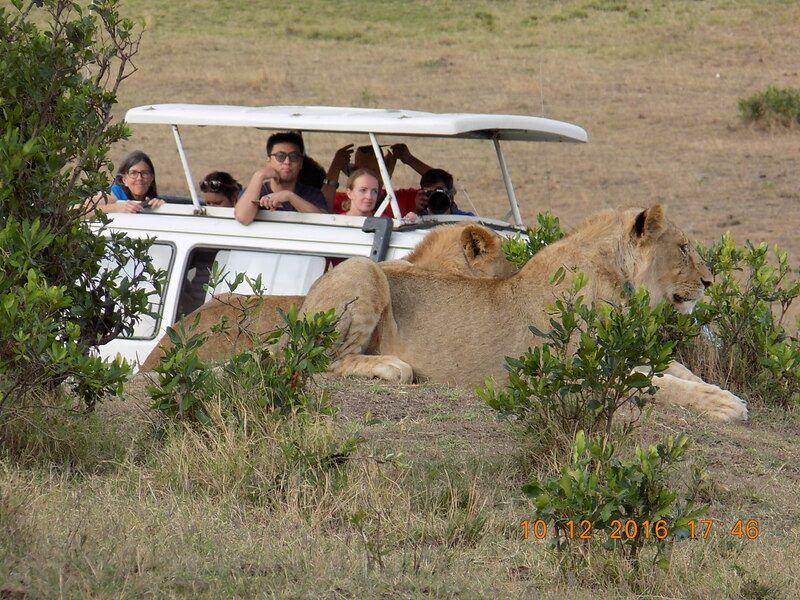 Great Safari in Kenya where we saw so many animals. Our driver really hustled to show us the best of the best. Every day, we help thousands of travelers plan great vacations. Here are some tips on how to use your Listing Page to attract more travelers to your business - Absolute Holiday Safaris. Promote your permanent link - https://www.inspirock.com/kenya/nairobi/absolute-holiday-safaris-a2505014795 - on your website, your blog, and social media. When a traveler builds a plan from this page, the itinerary automatically includes Absolute Holiday Safaris. 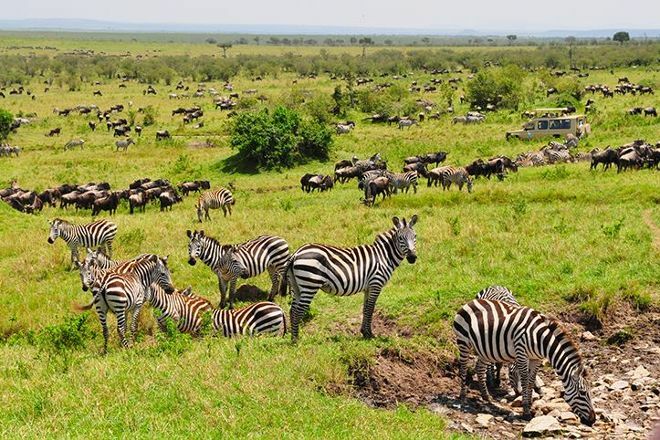 This is a great way for travelers looking for a great vacation in your city or country to also experience Absolute Holiday Safaris. Promoting your link also lets your audience know that you are featured on a rapidly growing travel site. In addition, the more this page is used, the more we will promote Absolute Holiday Safaris to other Inspirock users. For best results, use the customized Trip Planning Widget for Absolute Holiday Safaris on your website. It has all the advantages mentioned above, plus users to your site can conveniently access it directly on your site. Visitors to your site will appreciate you offering them help with planning their vacation. Setting this up takes just a few minutes - Click here for instructions.